Wendy is a Licensed Professional Counselor. Since the age of four, Wendy’s dream was to become a registered nurse, but God had other plans for her career path that led to pursuing a career in Counseling Psychology. Wendy has been in the mental health and counseling field for over thirty years, working with children, adolescents and adults, to include the geriatric population. 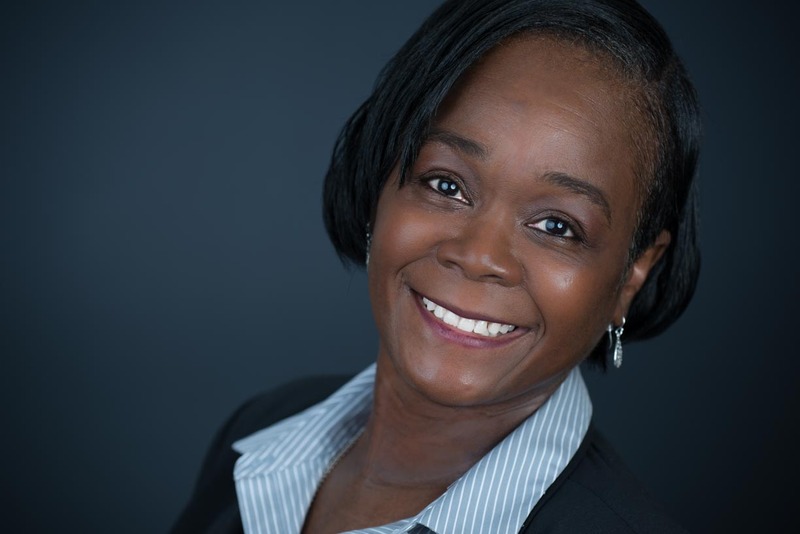 She has worked in acute inpatient and outpatient settings, social service agencies, group homes, children and psychiatric hospitals, and several community services boards. Wendy truly loves providing individual, couples, and family therapy to the above population and the path the Lord has set. Wendy completed her Bachelor’s degree in Psychology with a minor in Mathematics from Hunter College and a Master’s degree in Counselor Psychology from the University of LaVerne after transferring courses from the College of William & Mary and Regent University. While pursuing her Master’s degree, she interned as a school counselor intern, providing individual and group therapy, as well as play therapy services to elementary school children, and she later interned as a counselor intern with Family Advocacy with Fort Richardson Army Base in Alaska, providing individual, couples, and family therapy services to active duty service members and their families. She continues to enjoy working with civilian and active duty service members and their families. Wendy is a certified Mental Health First Aid Instructor, certified Prepared-Enriched Marriage Counselor, and certified to provide clinical supervision to licensed eligible counselors. When not providing counseling services, Wendy enjoys spending time with her husband of over 30 years, who is a retired Air Force Technical Sargent, her two children, and her grandchildren. Wendy also enjoys sewing, reading, painting, traveling, working out, and spending time with her friends. Specialties: Mood disorders; ADHD; conduct disorders; behavior modification; military lifestyle issues;individual, couples, and families; general issues.